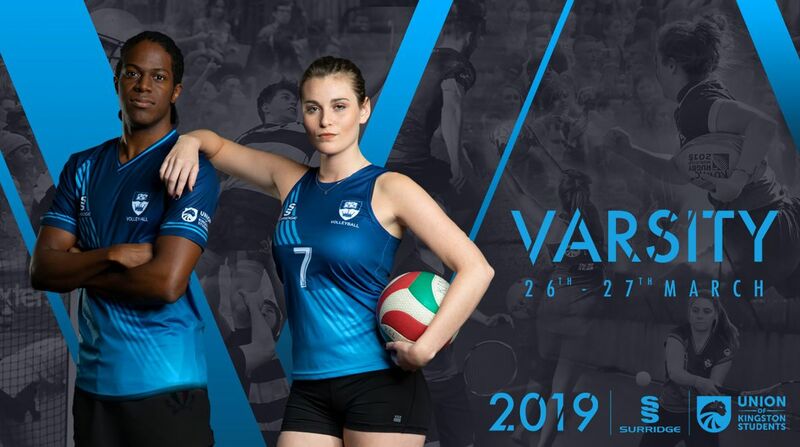 Back once again to battle for Varsity victory, Kingston University is set to compete against City, University of London in 20 matches spread over two days of unmissable sporting action. The two days of events, which take place on 26 and 27 March, are split across both universities, and students from both universities are expected to attend in their thousands. 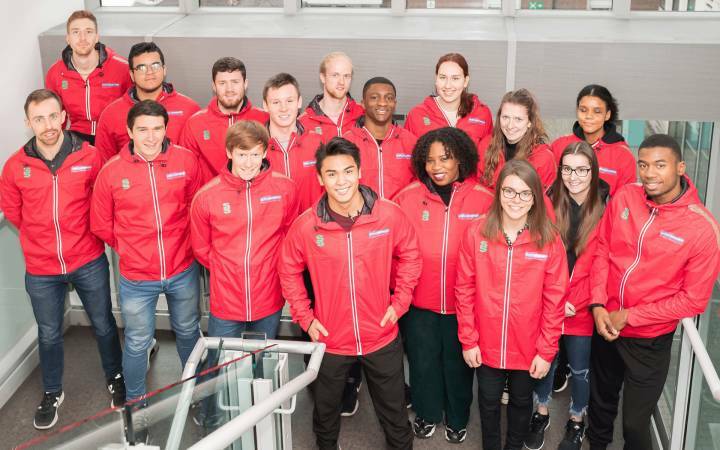 For the first day (26 March), events will be taking place at City, University of London, with netball, basketball, volleyball and fencing matches. On the second day (27 March), Kingston University will host everyone at Tolworth Court Sports Ground, with rugby, football, tennis and netball matches, alongside social sport, zorb football, inflatables and ‘pop up' sports, designed to engage a wider range of students. 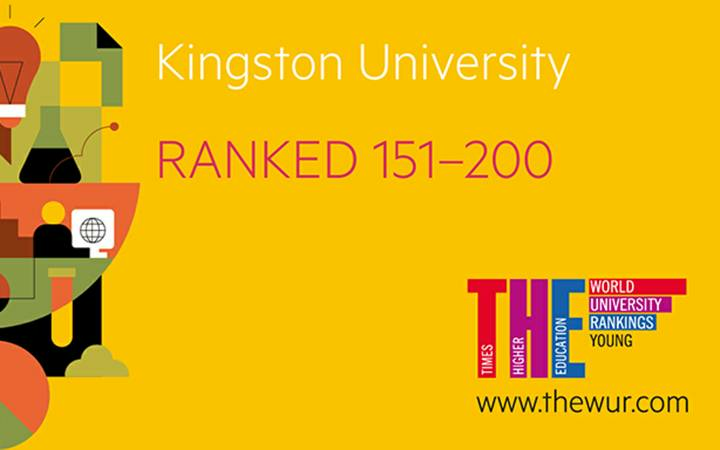 Staff and students from across the whole university are encouraged to attend to support Team Kingston. Find out more about sports clubs, activities and events at Kingston University.